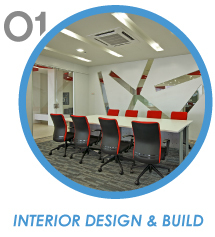 Kitsch Interior Sdn Bhd is a company that mainly provides interior design and build service. 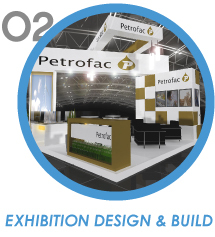 In the meantime, we also involved in exhibition design & build, event & road show and mobile truck rental. Our main office is located in Kuala Lumpur (KL), Malaysia. We emphasize customer service with an approach that is personal, professional and courteous. Contact us now for more details. We work closely with you to create a unique space, custom tailored to your individual needs and style. We indulge in the ability to Design, Plan and Decorate our clients spaces with custom Interior Design and Planning. Our team of experts work carefully to ensure your core messaging is expressed throughout the environment in various forms of media for optimal impact. 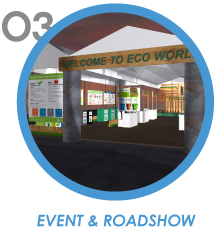 Whether at the exhibition venue, your company lobby, or in your marketing collateral and digital media. Coming soon. 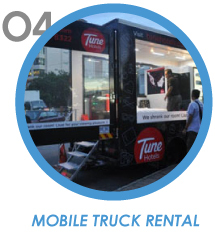 We understand moving can be stressful and most people have time constraints, so to make your Truck Hire a little easier our rental truck is delivered to your door.